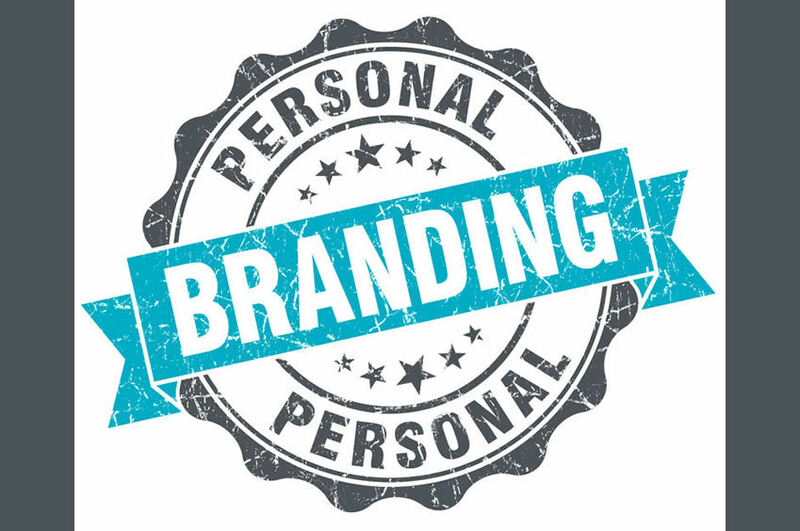 Personal branding is a hot buzz term in the career industry. Perhaps you’ve heard things such as: Start putting your brand out there or Just let your personal brand shine in your upcoming interview. But what does it really mean to have a personal brand? And how do you even get started with building one? We have some answers for you. We believe that your personal brand is your trusted reputation. It is the blueprint of who you are. This includes the unique value (strengths, expertise, skills) that others can always expect from you, how you deliver that value through your unique personality, and the amount of influence that value has when you are not around. After working with dozens of job seekers on their personal brands, we’ve identified a simple three-step process to build a compelling personal brand. It is essential to spend time evaluating and getting clear on your true strengths, passions, and the values you want to offer to the world. Important to this is also getting to your central mission – why do you want to share those strengths and skills with the world? This is the fuel that will attract opportunities and people to you. Clarity helps guide the goals that you set for yourself and the career path you choose to follow, leading to more success and fulfillment. Educate your network on the value you offer in a deliberate, consistent, clear and genuine way. Pick communication channels that bolster your strengths. For instance, if you are strong writer, use blogs or social media platforms to express who you are. In addition, if you are job searching – find out the best place is to communicate your value to decision makers. Lastly, understand that people connect and build trust on emotions, so lead this aspect of your personal brand from your heart. The best way to get started on this is to operate from a giver mindset – a powerful relationship-building approach popularized by author of Give and Take: Why Helping Others Drives Our Success – Adam Grant. Essentially, you offer value to your audience, without expecting anything in return. Be memorable in everything you do. The way you show up is a crucial step in building a compelling personal brand. Ensure there is congruence in what you say, do and show to others. It is about effective self-leadership from the inside out – all the time. Find aligned ways to be consistent and constant in how you carry your body, the way you dress, the types of relationships you build, and how you use physical space and possessions to educate others on your value. There is an old proverb that says: actions speak louder than words. Therefore, it is not enough to say you are a collaborative team player – while in your interview and on your resume – you only tout how much of a star player you are. A strong personal brand can mean the difference between finding a job you love and settling in a job that drains you. If it is built the right way, you can start taking more intelligent actions in your job search, and more opportunities will start coming your way. It is a simple three-step process to build your personal brand: get clarity on the value you offer; educate others on that value through appropriate communication strategies; and take aligned actions in how you show up in all aspects of your life to live the brand you’ve defined for yourself.